Our cider-making starts with our trees, some of which are well over a half-century old. We tend them with the minimum of intervention possible, combining organic and eco-certified methods when necessary to keep them healthy and productive. We grow over 80 varieties —some modern, some heirloom, and some European bittersweet. We pick the apples as late as possible to allow more flavor to develop, then press them in small batches using a traditional rack and cloth press. With limited space on the farm, we currently take the juice offsite to ferment and age at a neighboring cidery (though we’re planning to build a new cidery on the farm to solve that problem!). The fermentation progresses slowly through the winter at cool temperatures until the spring, when after some aging, the single batches come together to form our blends. No two seasons are alike, and our 2016 vintage, soon to be bottled, is quite different from the 2015 vintage release. Orchard cider is expressive of the land and the trees from which it came. 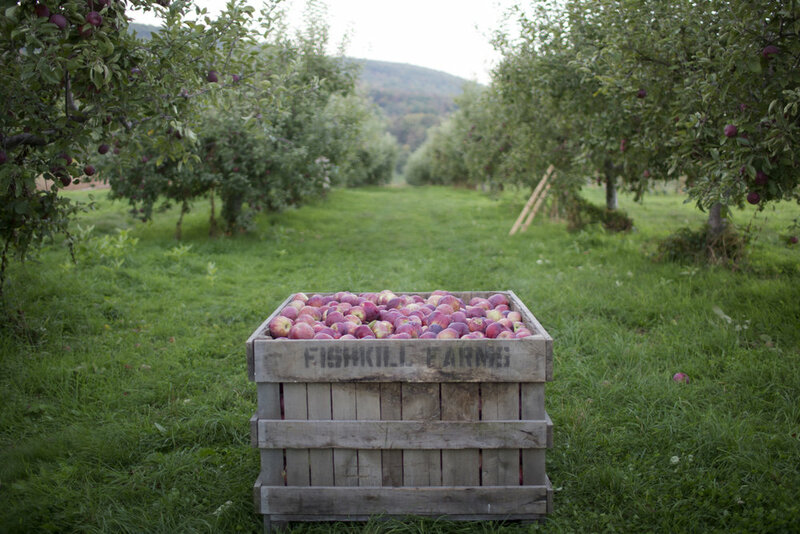 Fishkill Farms is a third-generation, 270-acre orchard and vegetable farm owned and operated by the Morgenthau family. The farm is located in the town of East Fishkill in New York’s Hudson Valley, an area celebrated for its high-quality soils and natural beauty. Our family is committed to preserving the land and keeping it in agricultural production. We grow a wide range of fruits and vegetables, but have stayed true to our roots as an apple orchard, growing over 50 acres of apples and more than 80 distinct varieties. These include modern dessert fruit as well as heirloom and bittersweet types grown exclusively for fermented cider. 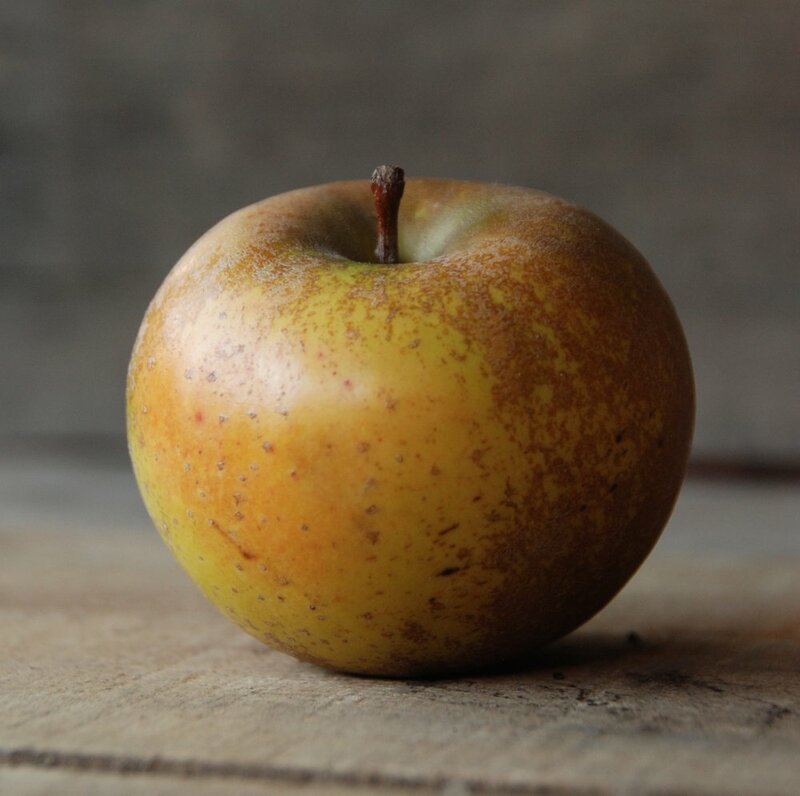 All our apples are cultivated using environmentally-conscious methods, and the minimum of intervention. Since 2009, the farm has gone entirely without the use of synthetic fertilizers or herbicides typical in commercial fruit production. These methods and the unique qualities of our site (from soil to climate), contribute to the fruit in ways that are tangible and intangible. "As farmers, we must balance our roles as stewards of the land, employers and food producers while making advances each season in the direction of better farming"
Over 15 acres of the farm’s apples are certified organic which the rest of the orchard is certified Eco Apple by Red Tomato. In addition to apples, Fishkill Farms has a 300-member CSA and runs an extensive pick-your-own operation from June through October. We grow everything from Jewel strawberries and White Lady peaches to Cherokee Purple tomatoes and Sugar Plums for pick-your-own, culminating with apple season in the fall. Hayrides, live music and pumpkin picking are a regular event, and the farm hosts a variety of seasonal festivals and farm dinners.